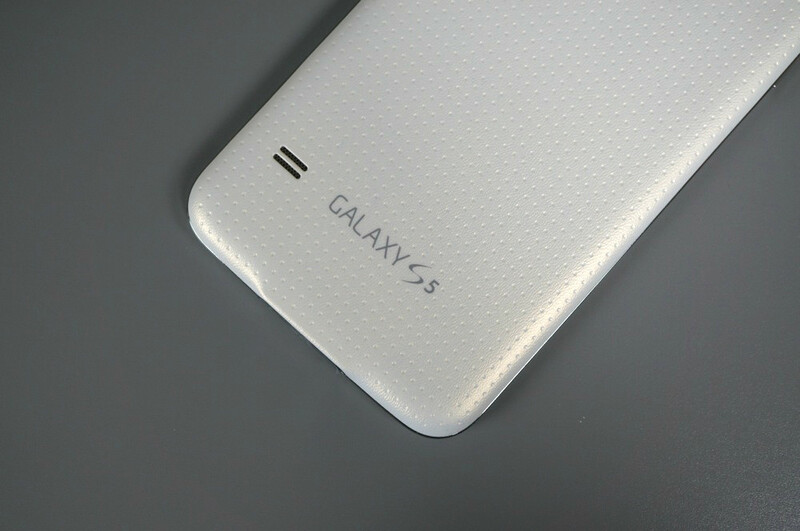 Yesterday, T-Mobile began pushing an update of Android 6.0 to the…wait for it…Samsung Galaxy S5. Yeah, that old bird. Sweet, right? Each update weighs in at right around 1GB and appears to require a WiFi connection or installation via Samsung Smart Switch for PCs.